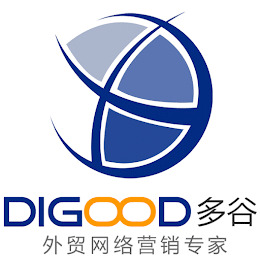 The following digital marketing agencies have offices in China and are Google partners. These Google Ads agencies are fluent in any one of 43 languages and are specialized in any of Search, Display, Shopping, Mobile or Video. 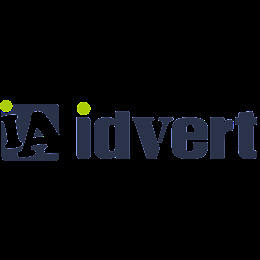 They have special expertise in any of the main industries and can support you in various aspects of Google Ads (AdWords). 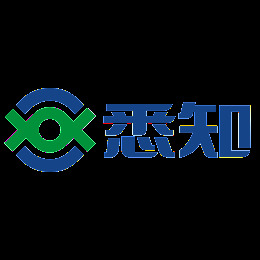 Chenggongyi (Beijing) Information Technology Co., Ltd.
Chenggongyi (Beijing) Information Technology Co., Ltd. is based in Beijing and has set branches and research bases in Hebei and Tianjin. 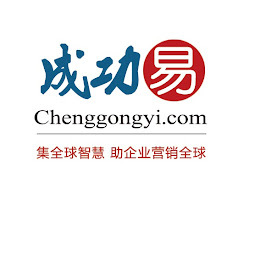 We have served more than 12000 clients and have successfully created the brand product—Chenggongyi. Our main business is to provide leading Internet SEM integration and digital marketing integration services to help enterprises maximize the ROI. 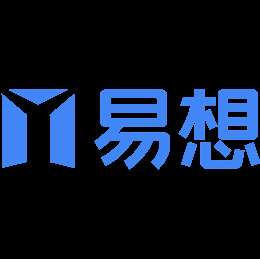 Jiangsu Virtual Digital Technology Co., Ltd is a certified Google Partner. We provide trade enterprises with integrated marketing plans, digital content management and professional trainings to build brand awareness and improve competitiveness. 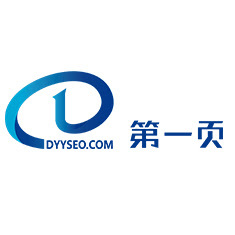 Sichuan Yithec E-Commerce Co., Ltd.
Yithec is a premier partner of Google AdWords. 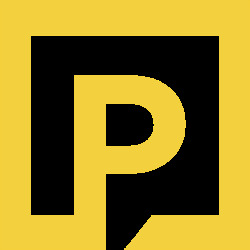 Yithec professionally develops, implements, and manages Google AdWords, Facebook, and LinkedIn PPC campaigns. We are completely dedicated to customer satisfaction. 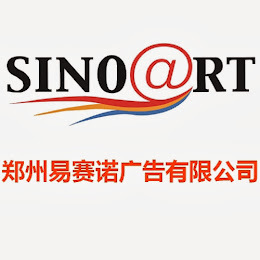 Sinointeractive Digital Marketing Co., Ltd.
Chongqing Yite Technology Co., Ltd.
Google AdWords (Chongqing) Experience Center Operations body, Yite Technology Co., Ltd. is located in Yuzhong District Xiantao data valley, is the operator of the Google AdWords experience center in Chongqing, the main provider of professional software, advertising, foreign trade enterprises in Chongqing hardware combination overseas Internet marketing solutions provider, we carry on the Google services provides a powerful multilingual customer service team and Internet marketing services team, language services including English, Japanese, German, French and so on. 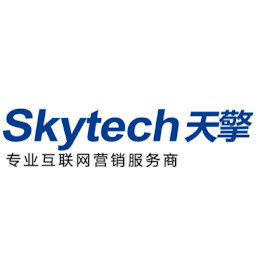 Under a AdWords experience center, big data analytics application center, cross-border and cross-border electricity providers electricity supplier service center training base four parts. Wherein, AdWords experience center will build Silicon Valley-style office environment, into Google's culture and philosophy, based on the international promotion of the needs of local e-commerce businesses; large data analysis applications center relies on Google's leadership in the Internet field, Chongqing goods, services , culture and tourism to provide access to the world; the cross-border electricity supplier service center by means of an international brand Google platform will create a good interaction platform to attract all kinds of cross-border electricity and commercial enterprises, organizations and personnel assigned to, and strive to become Chongqing Cross-border electricity supplier resource gathering highland city and the whole southwest region; cross-border electricity supplier training base will be designed according to different types of business courses, regularly carry out cross-border e-commerce training courses to help businesses understand and learn cross-border e-commerce and e-business operation, trends, application tools and operations.